No matter what industry you’re in, a business-class phone system is imperative for your daily business operations. 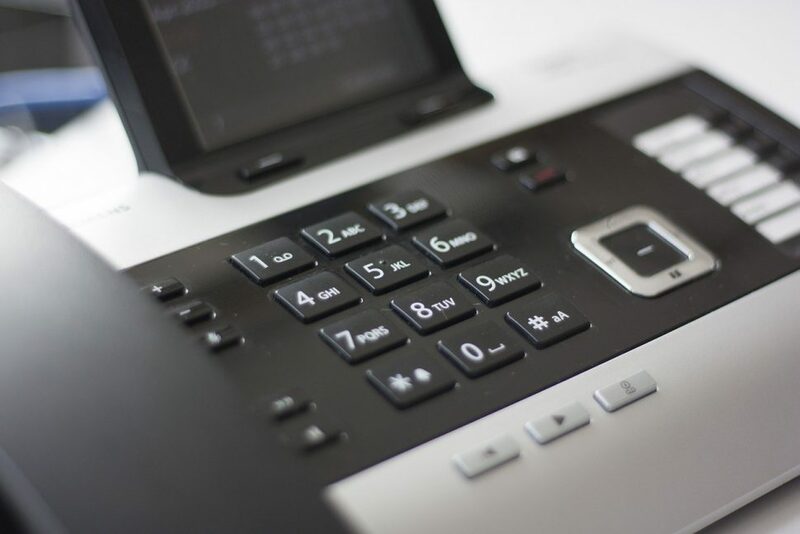 With this in mind, choosing the right phone system is something that should be done correctly the first time round so you have a system that lasts and works well. In this blog, I’m going to show you how.